From this interdisciplinary interaction arise system solutions, sophisticated industrial parts and assemblies. Through consistent strategic orientation, we have developed into a value-creating partner and system supplier for the automotive supplier and plastics industry. That decisive The companies of the MEKU Group are entrepreneur-led. 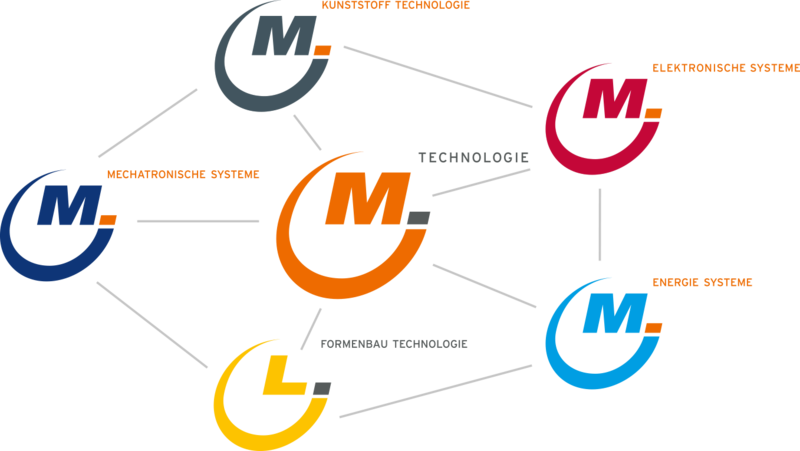 MEKU generates added value along the entire value chain. 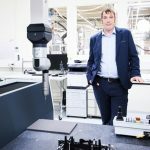 The interdisciplinary know-how and enriching interaction of the individual companies at the MEKU Group mean: a plus of expertise, improved manufacturing technology and an increase in innovation. MEKU stands for the perfect synergy of metal, electronics and plastic. The constellation and coordination of these core competencies ensure the particular customer benefit. Therefore all our processes are tailored to the customer‘s requirements and can be seamlessly linked. At the heart of our expertise is an integrated IT strategy. In the advance towards Industry 4.0, we employ all the latest information technology to secure, digitise and optimise the entire value chain. 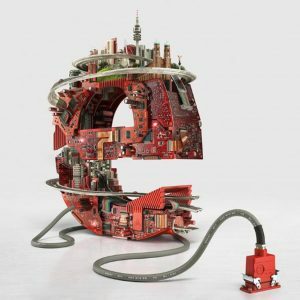 With the help of intelligent, digitally networked systems, we are now on the way towards creating self-organising production processes involving autonomous communication between individual systems. 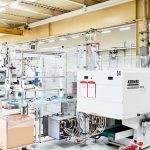 Our seamlessly coordinated processes make us a valuable strategic partner along the entire value chain: from the initial idea on to feasibility studies, prototyping, and A, B and C samples – and all the way up to the development of advanced production systems for efficient series manufacture. As a entrepreneur-driven group of companies, we are a system supplier of technical solutions. 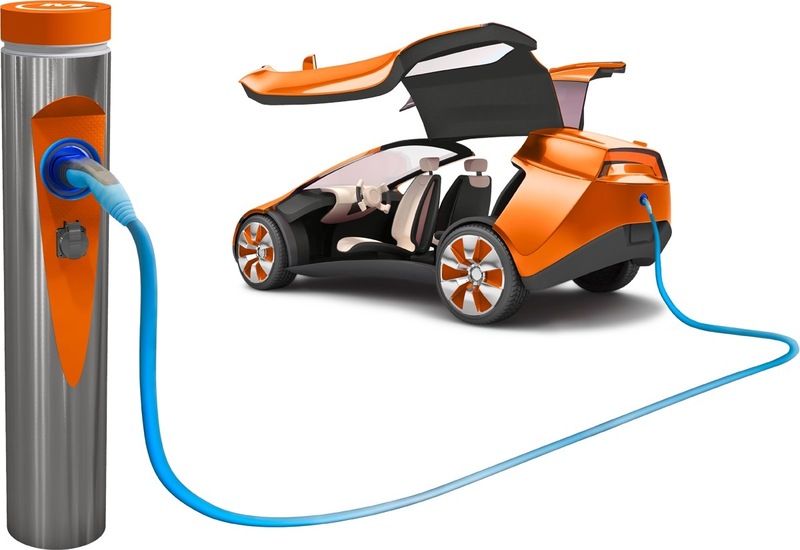 Our particular focus is on the development and production of mechatronic assemblies and systems for resource-saving applications in the mobility industry. 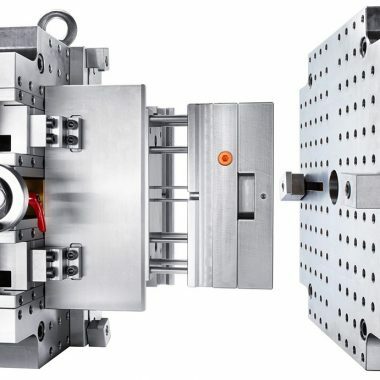 Interdisciplinary know-how in a variety of manufacturing processes such as stamping, bending and forming with our own purpose-built tools, plastic injection moulding with our own purpose-built moulds, EMS (Electronics Manufacturing Services), laser processing and custom-built machinery for automation engineering are the basis of our solutions for powertrains and communication systems. We want to sustainably increase the enterprise value. That’s why we plan for the future. We strive be technically and qualitatively leading in all our business areas and aspire to achieve the best possible results for the MEKU Group and for our business partners. We are an attractive employer for our employees. We develop and produce products that make a major contribution to a sustainable and environmentally sound development in the world. We are careful with the resources available to us. Our management strategy for the MEKU Group is focused on sustainable corporate governance. Here we rely on values such as trust, loyalty, commitment and respect. We promote awareness in safety, quality and environmental expertise and expect our employees to act responsibly, independently and respectfully by actively and continuously contributing to their improvement. Compliance with all applicable legal regulations and requirements, the minimization of risks and environmental impacts, the identification and reduction of potential dangers as well as the realization of a high safety standard are binding principles of our group of companies. Beyond the statutory requirements, we commit ourselves to comply with the MEKU Code of Conduct. 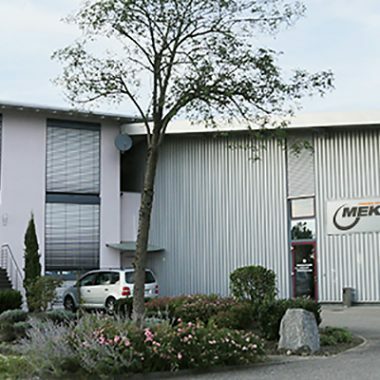 The management of the MEKU Group is committed to the interests of their employees and customers. With their expertise, they form the foundation for responsible management of the group of companies. 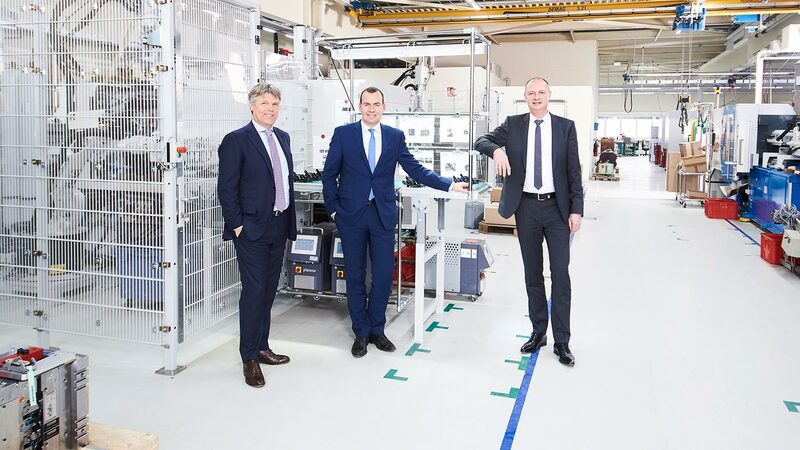 The picture shows from left to right: Dr. Joachim Pieper (Main Shareholder/Managing Director), Ralph Bayer (Executive Partner/Managing Director Sales & Marketing) and Georg Baldus (Shareholder/Head of Finance).